Cochrane is responsible for overseeing Elmington’s development activities. 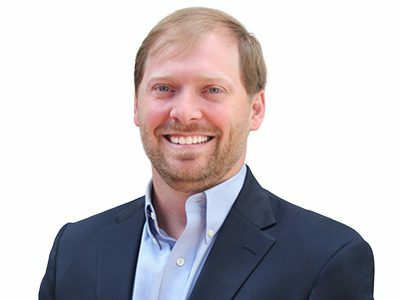 His primary responsibilities include managing teams of architects, engineers and contractors as they design, develop, construct and/or redevelop Elmington’s multifamily and commercial property portfolio. Prior to his role at Elmington, Cochrane served as Project Manager for Brasfield & Gorrie in their Nashville Office.